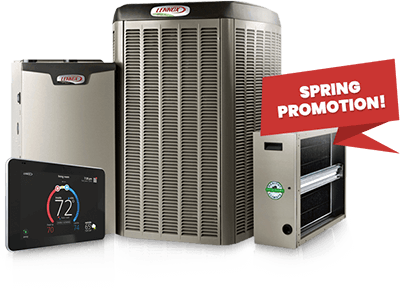 When you choose Littleton Heating and Air Conditioning, you can rest assured that you are working with a professional and highly experienced heating and cooling company. We hire only the most extensively trained and knowledgeable staff, and offer our customers only the highest quality and most dependable products available on the market today. In addition, we offer a variety of specials and deals on our services as an added bonus to the great service you will receive when you hire us as your preferred contractor. Contact us today for more information on our current deals!